An Early Start to the 2019 Season. I’m stoked for the upcoming 2019 breeding season! I have a large number of animals that I hope will breed again this year as well as several new pairs and new species that could join the party. 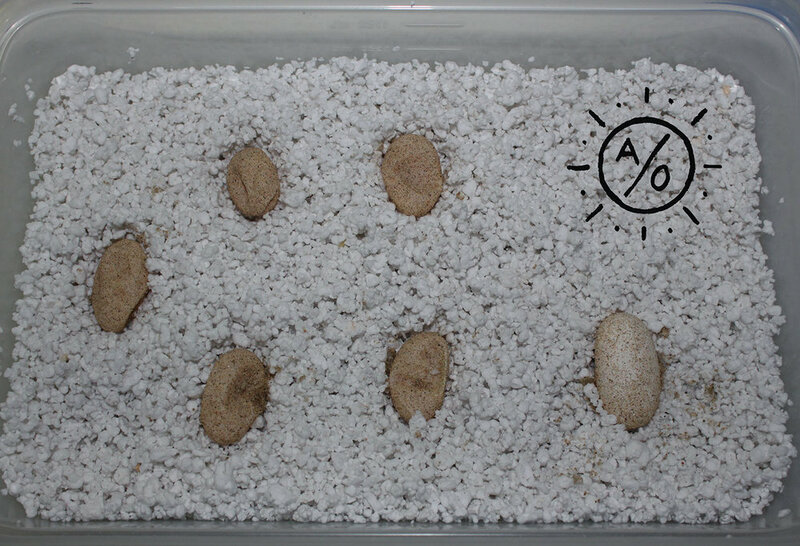 So far one of my Uromastyx ornata pairs has mated and I expect several of the others to follow suit around mid February. This Ornate pair has mated this same week for the last 2 years, so this is an encouraging sign. 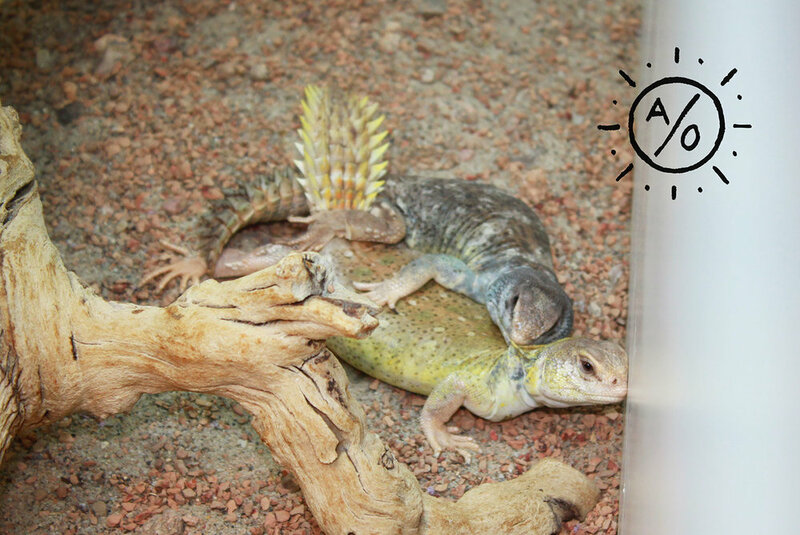 My Uromastyx princeps pairs surprised me by mating in November of 2018 and the female laying a clutch (mostly duds) at the beginning of January 2019. Out of a clutch of 6, only one egg appeared to be fertile. I’m not unhappy because even 1 good egg is a victory. If it hatches it will be the first CB U. princeps in the USA.